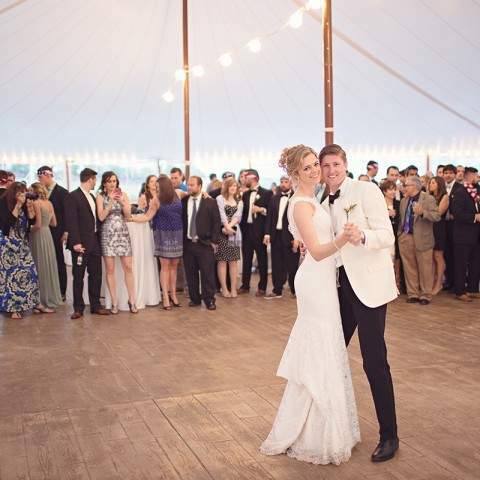 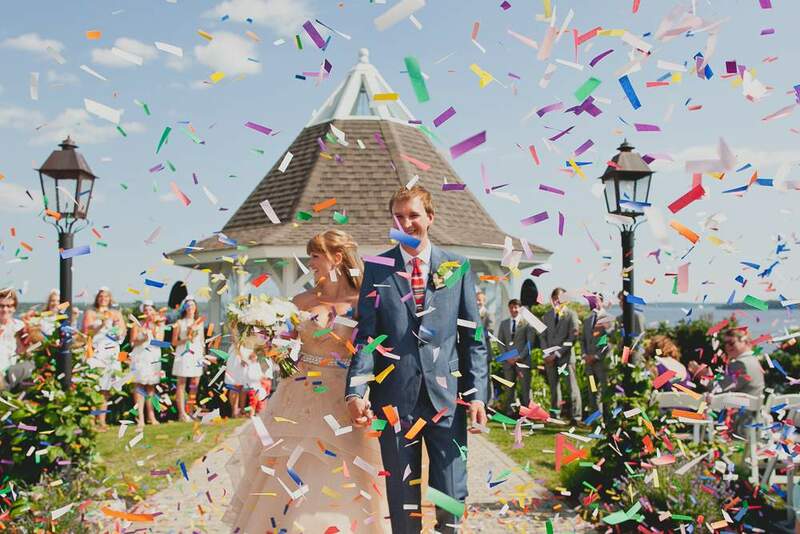 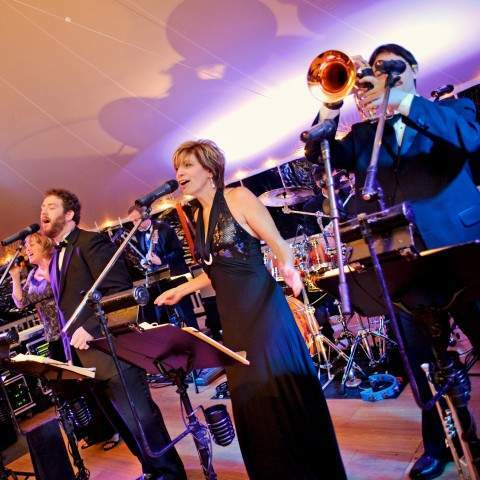 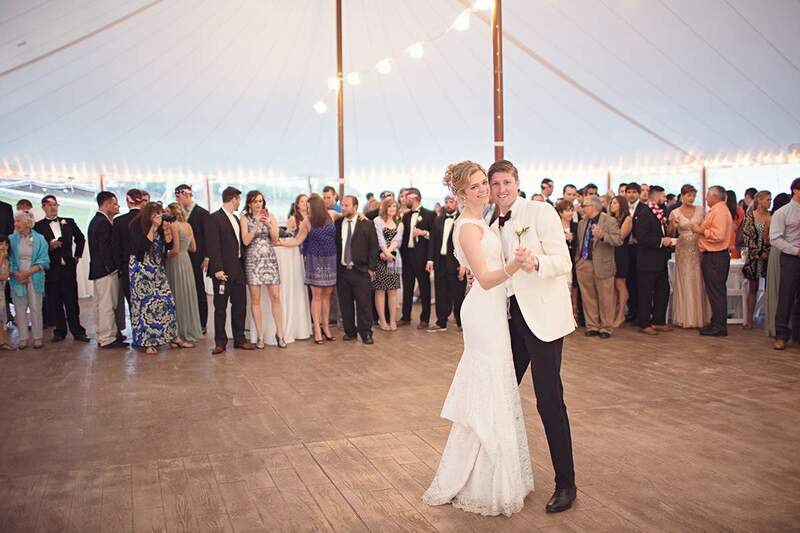 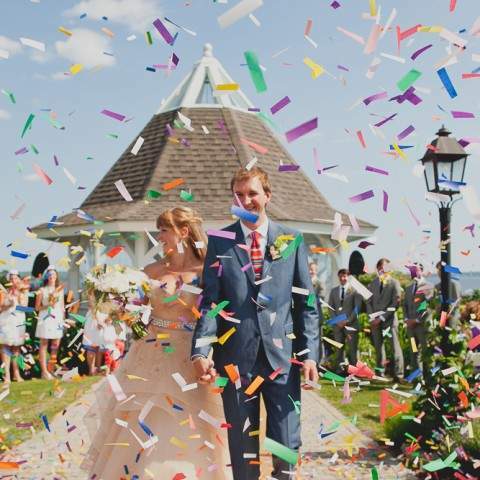 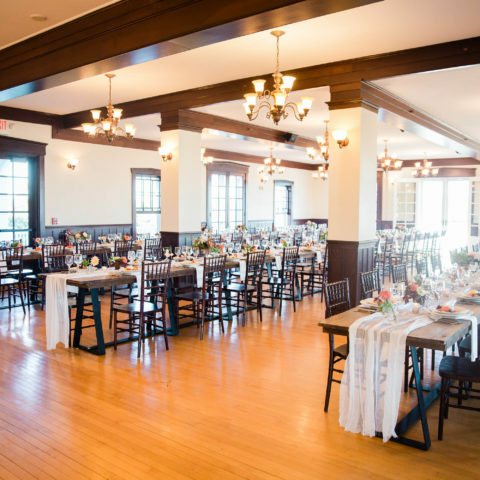 Are you seeking a location that will match the significance of the event you’re celebrating? 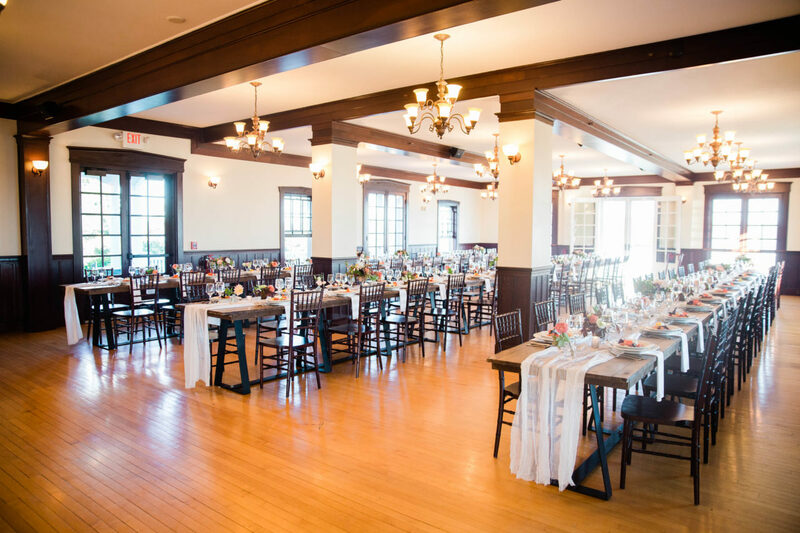 Do you want to gather with loved ones from near and far in a setting that will offer you a retreat from busyness of everyday life and feels like home? 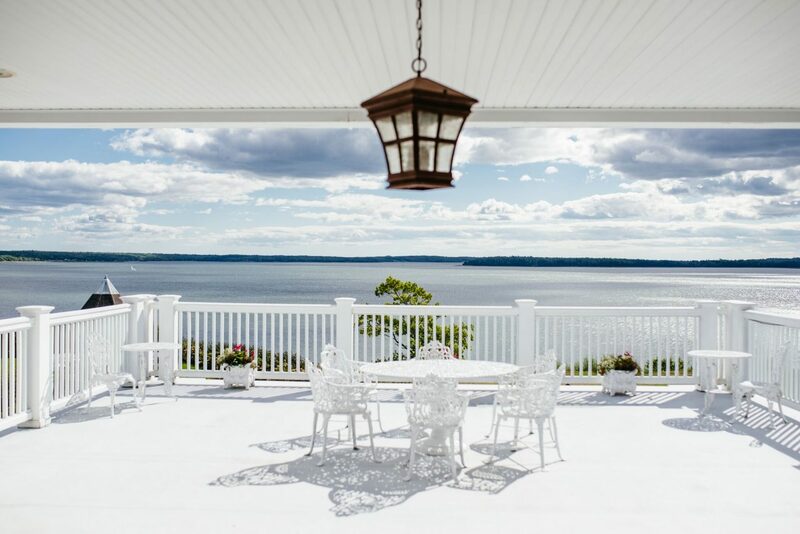 A year-round, oceanfront, vacation rental estate, offered exclusively to one group of guests for the weekend to ensure complete privacy & an abundance of time with loved ones. 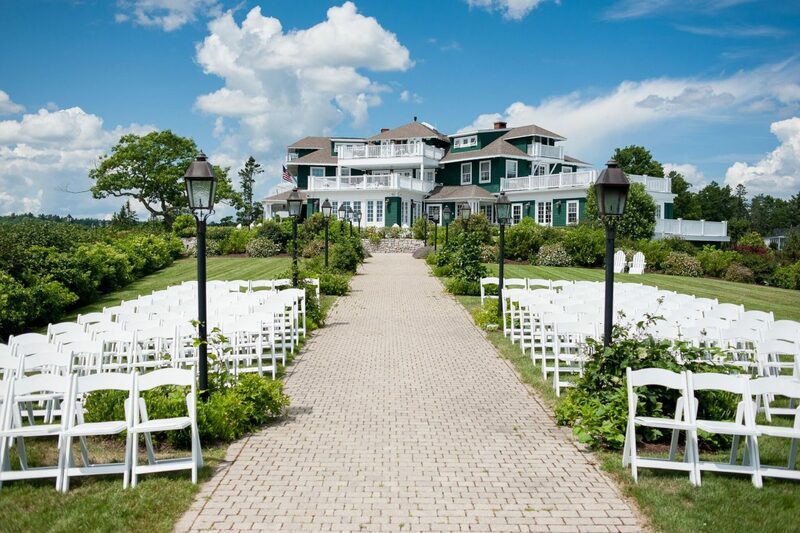 A weekend at French’s Point feels like a reunion & a vacation, with a wedding at the heart of it all. 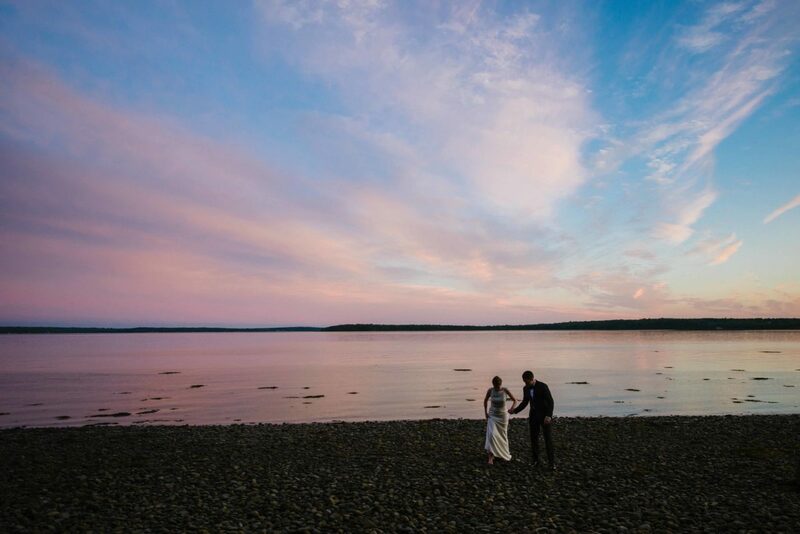 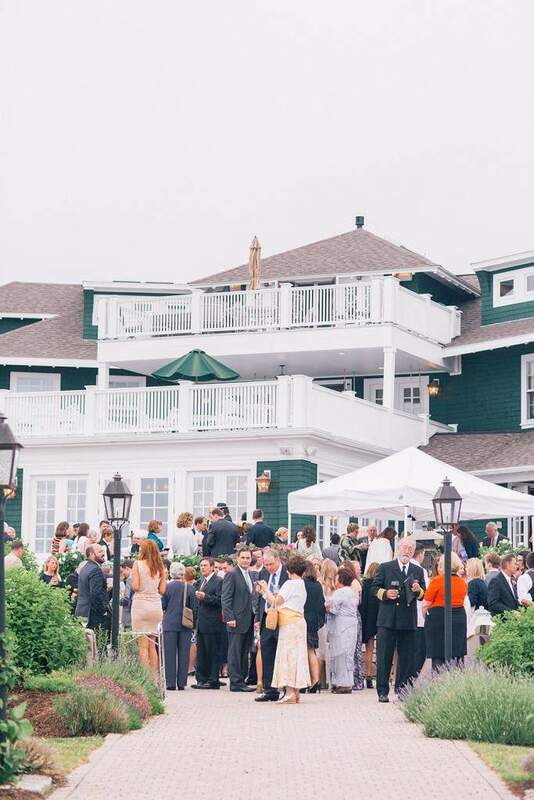 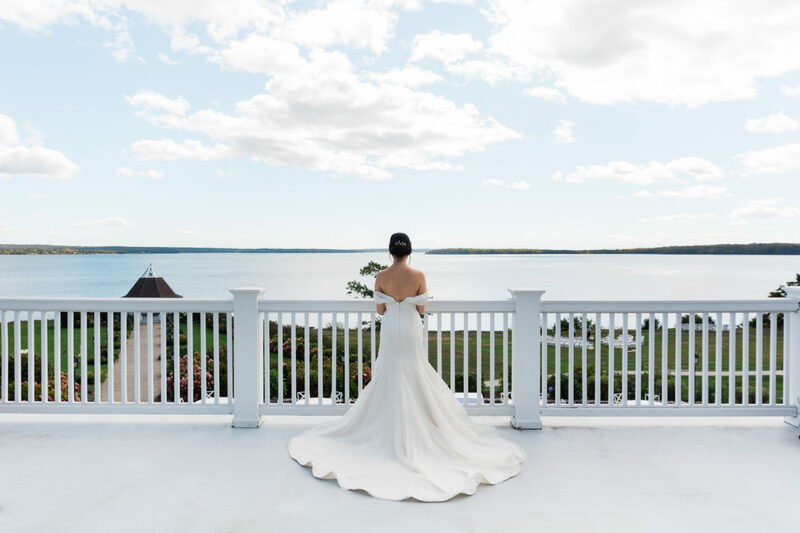 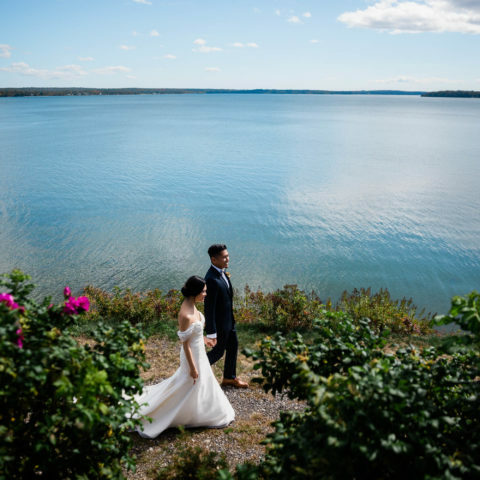 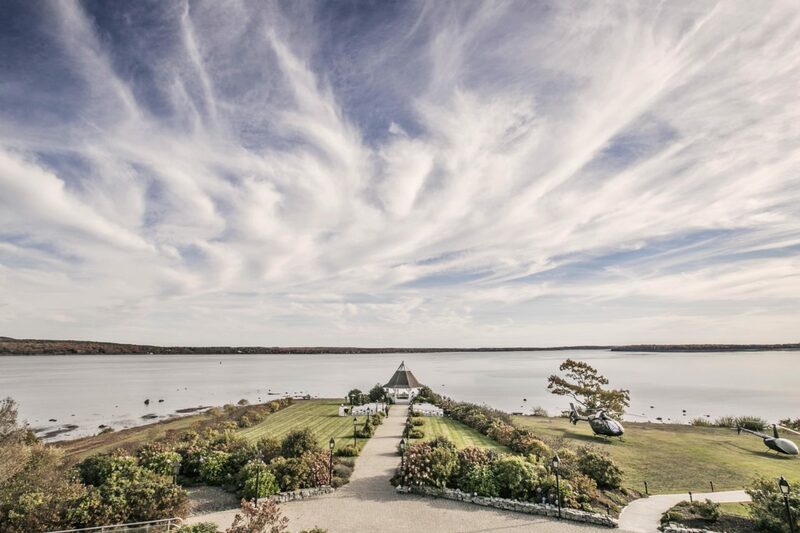 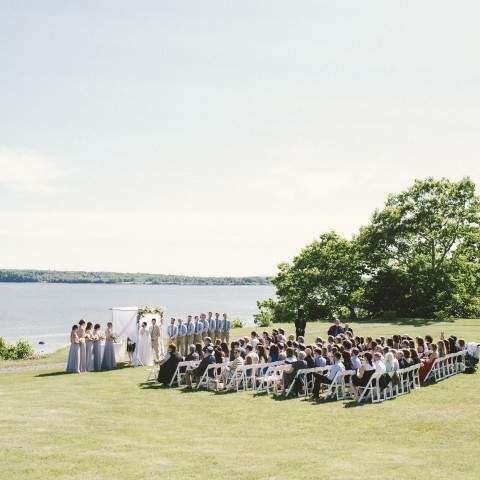 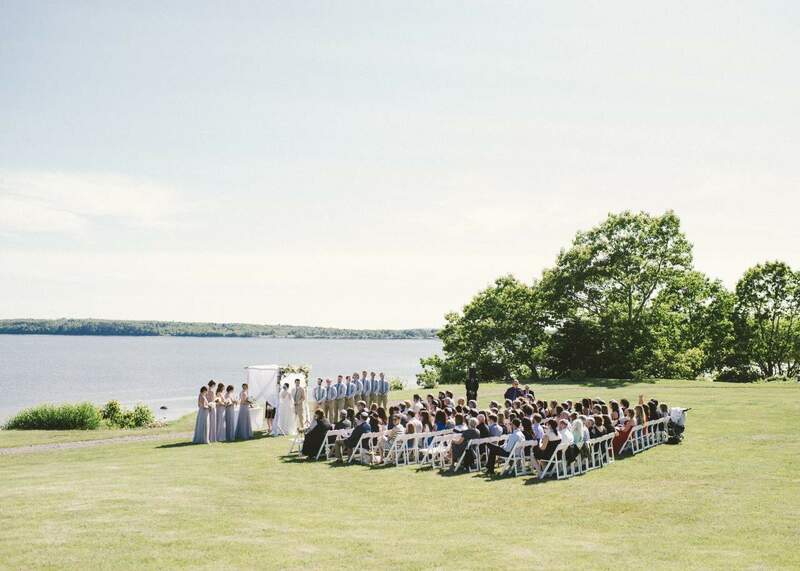 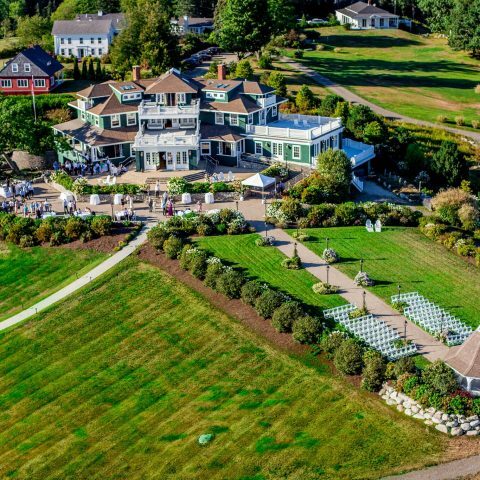 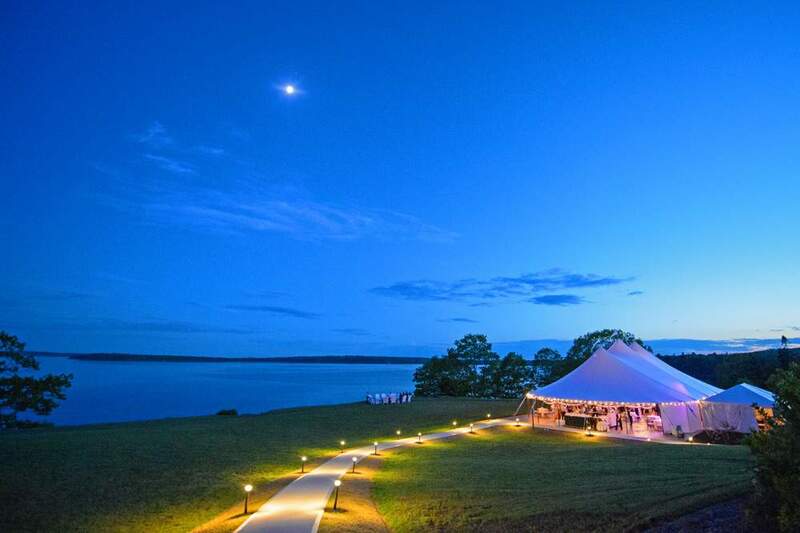 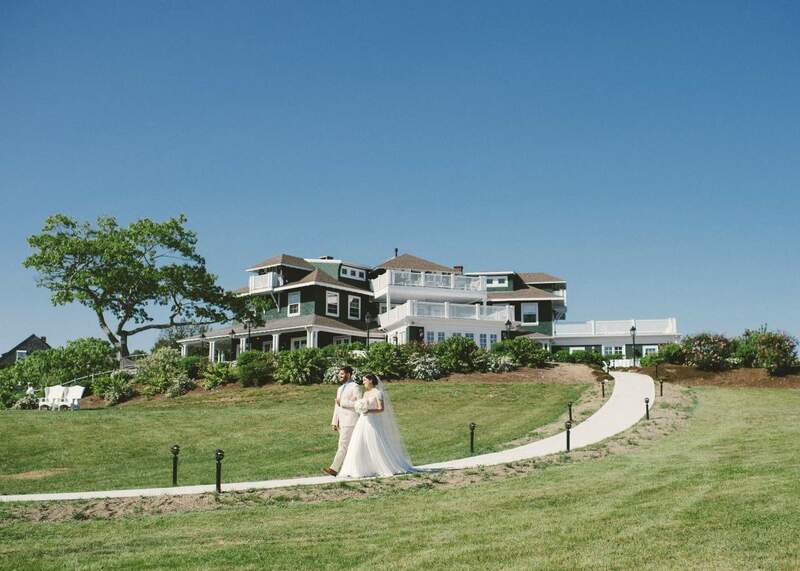 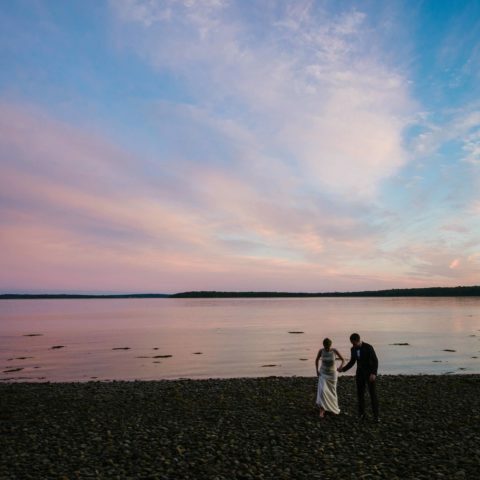 A waterfront wedding venue that provides stunning ocean views, our two beautiful homes with 18 guest suites, 14 acres of beautifully landscaped grounds, unparalleled amenities, 8 possible ceremony settings & 14 different gathering spaces including our sail cloth tent (May-mid October). 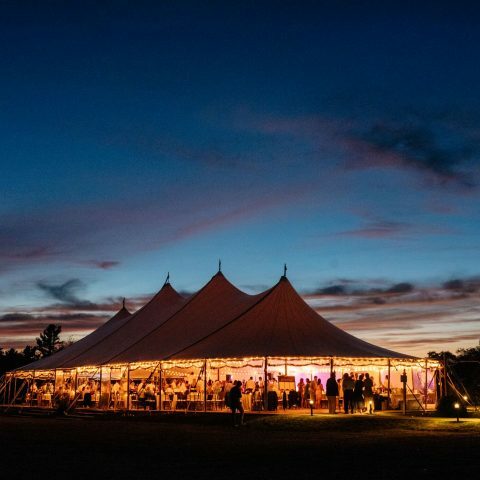 A blank canvas location that you cast your own vision upon by selecting your wedding planner, caterer and vendor team that suit your desired preferences, emphasize your priorities, and work within your budget, giving you ultimate control over your wedding experience, ensuring one that is unique to you. 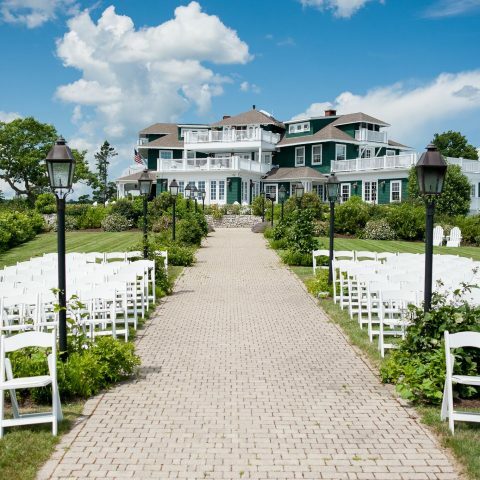 We offer a variety of beautiful locations to relax, dine and celebrate. 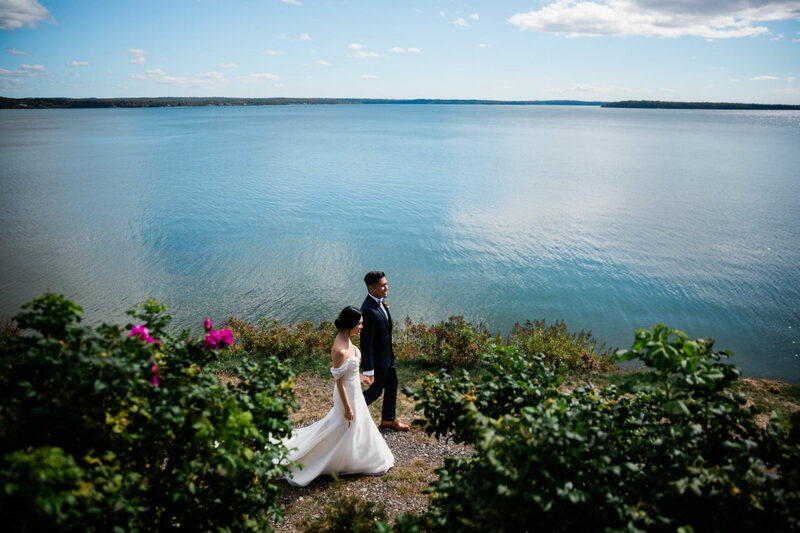 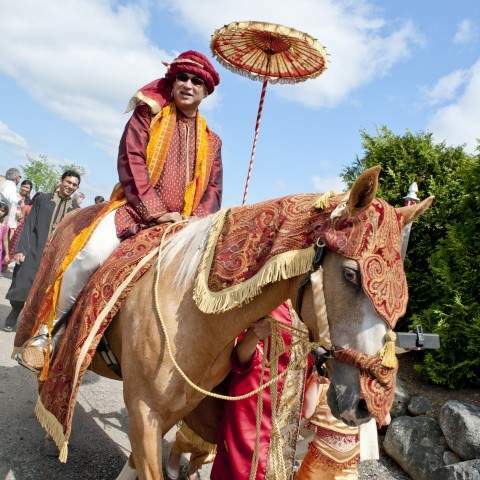 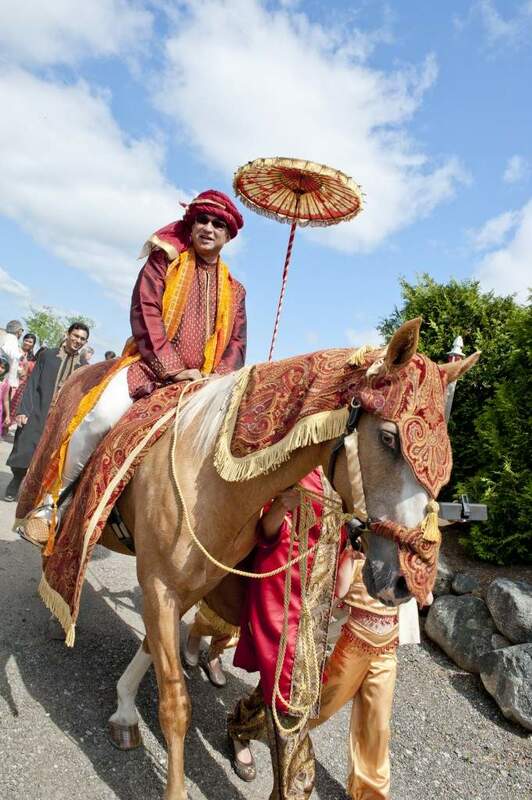 We offer a variety of scenic locations to host your nuptials, from intimate settings suitable for 20 guests, to vast spaces for 200 guests. 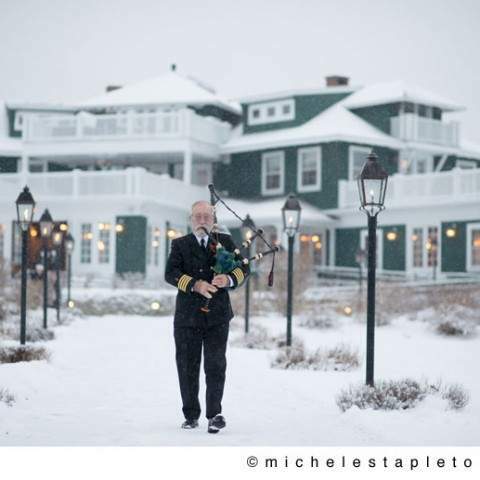 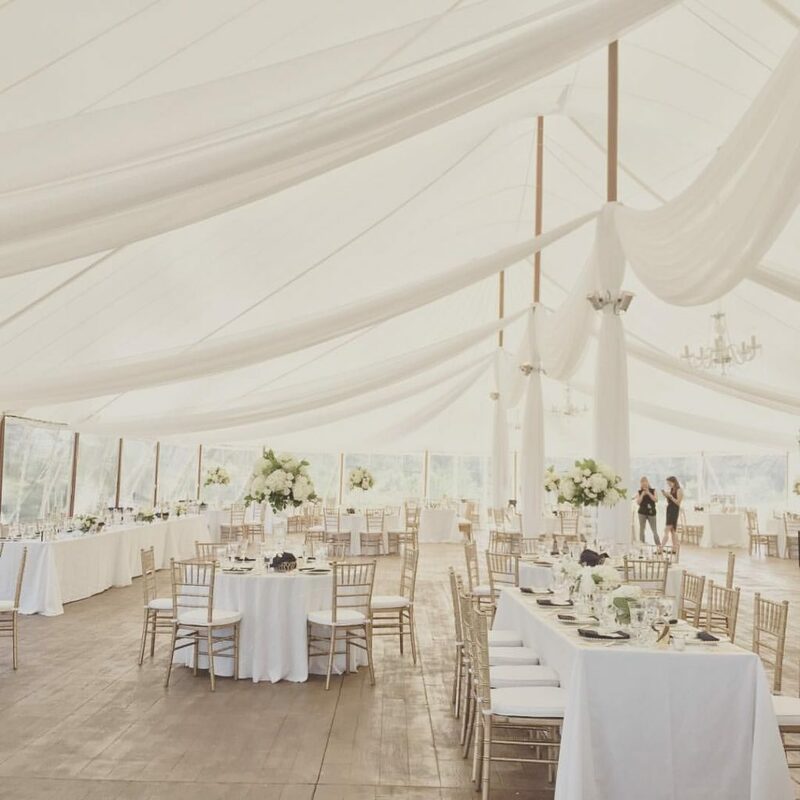 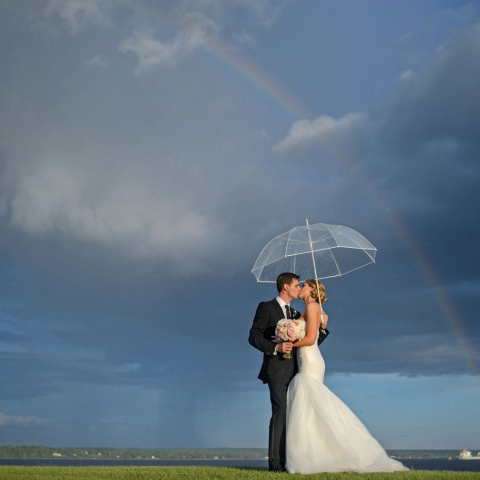 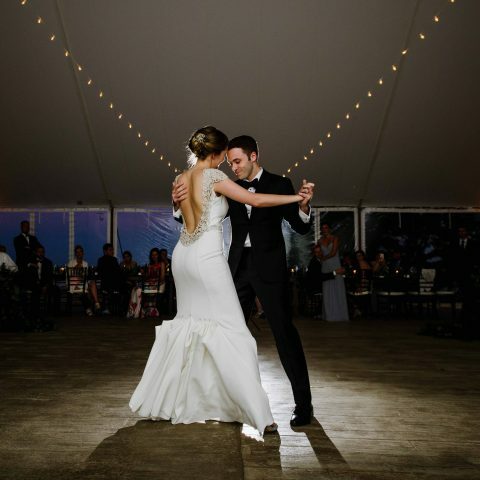 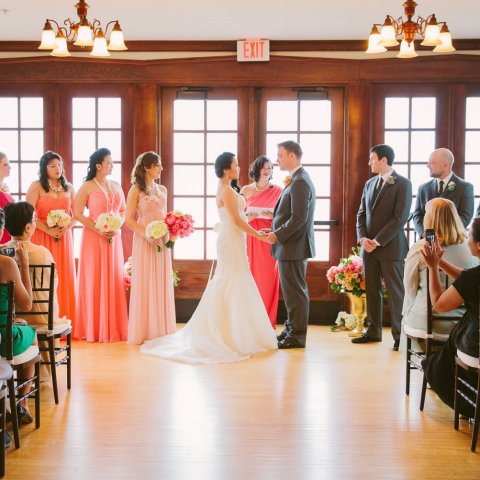 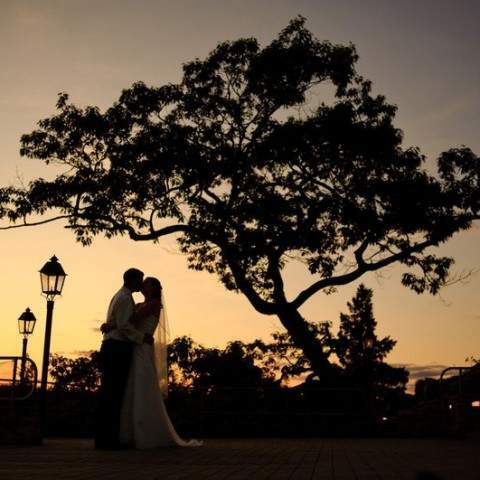 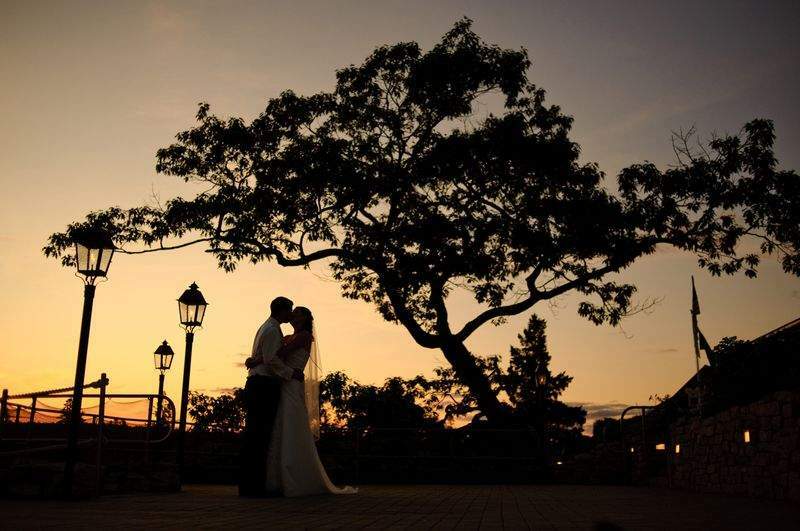 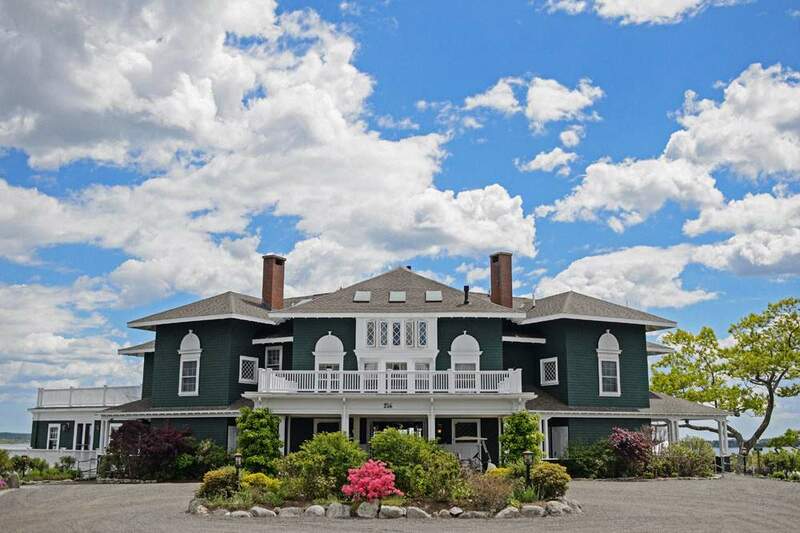 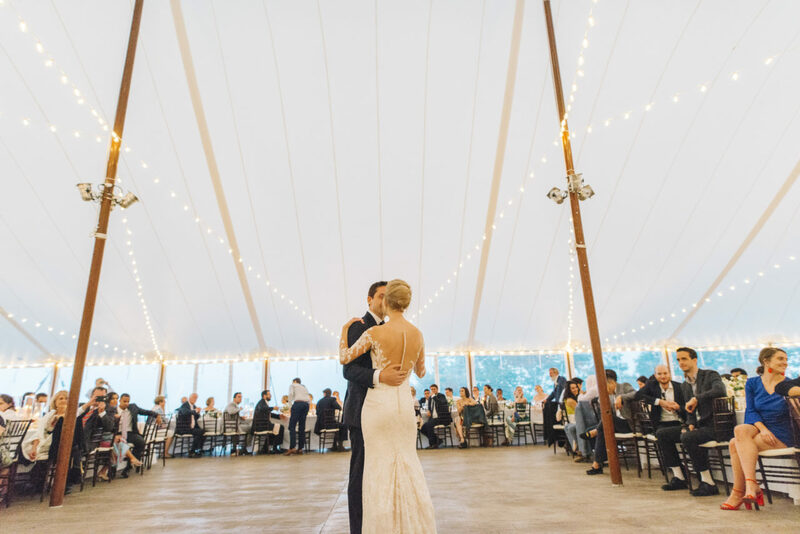 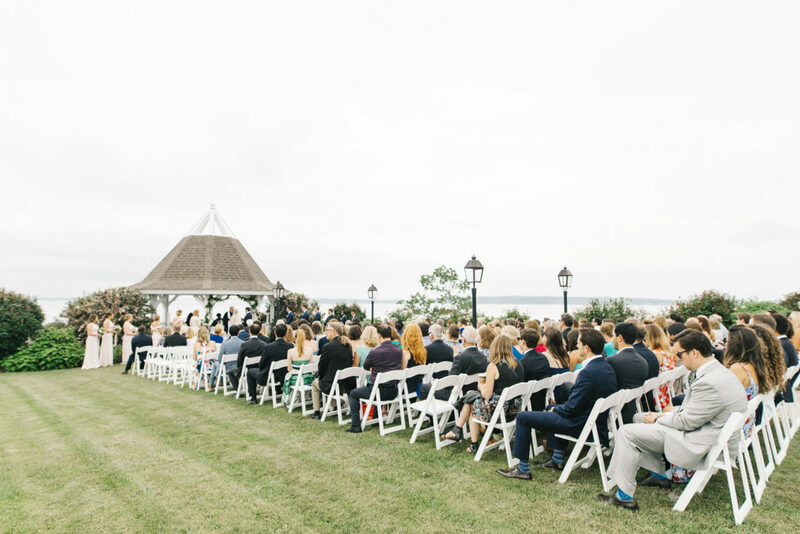 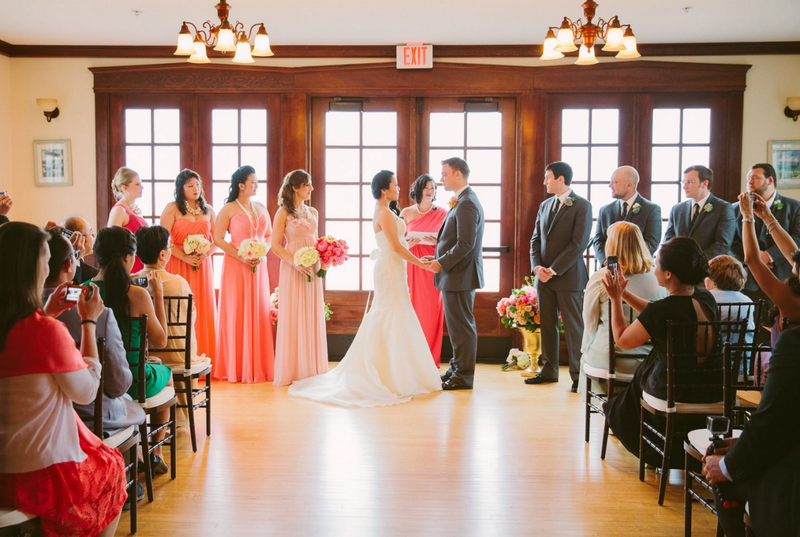 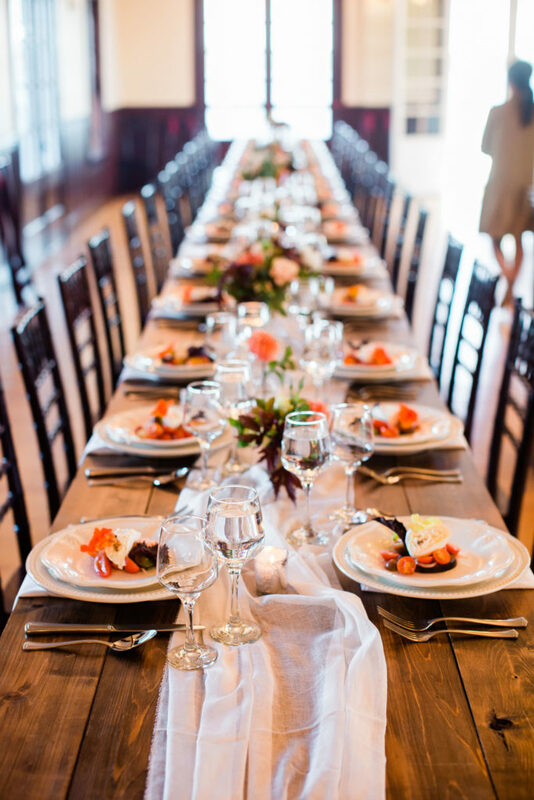 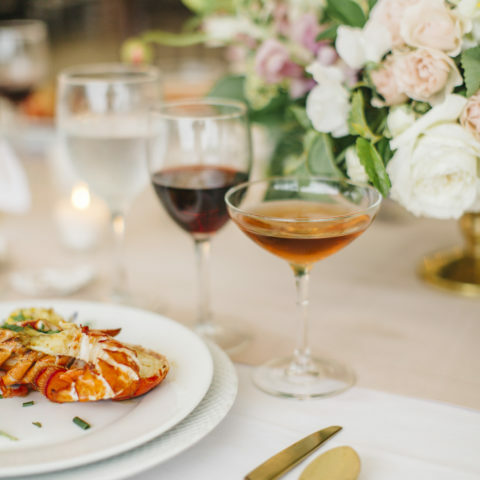 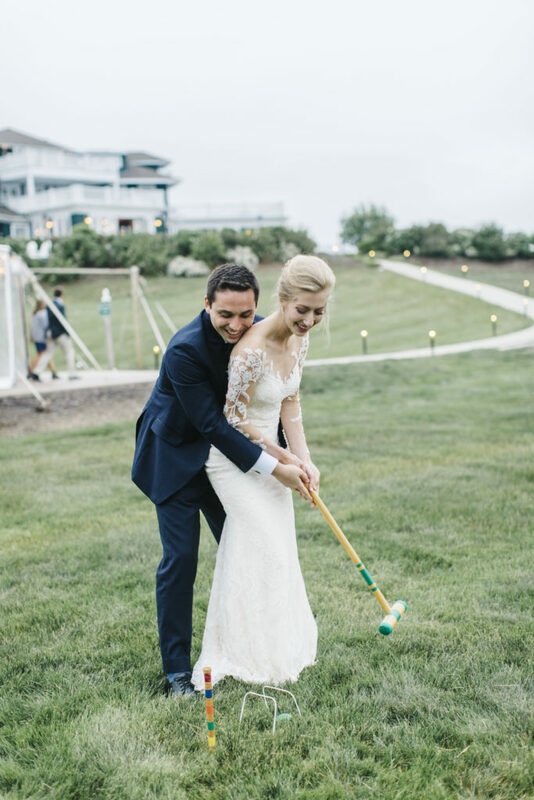 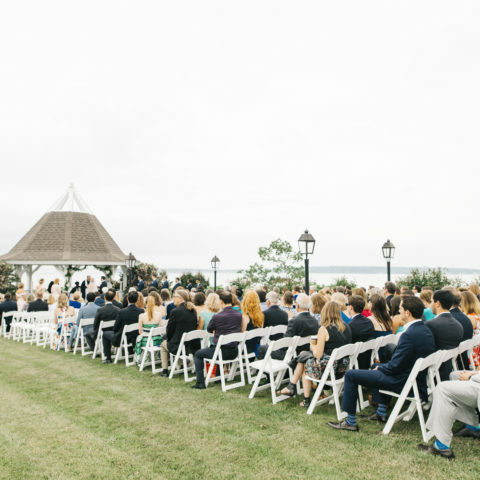 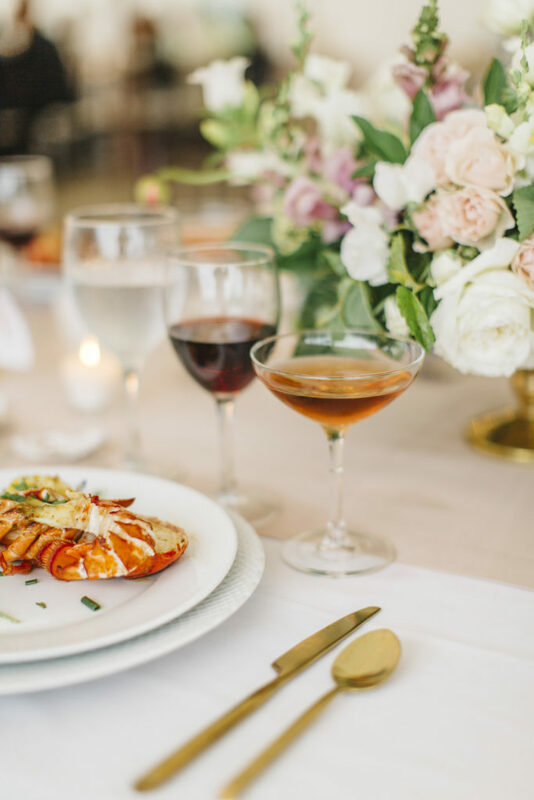 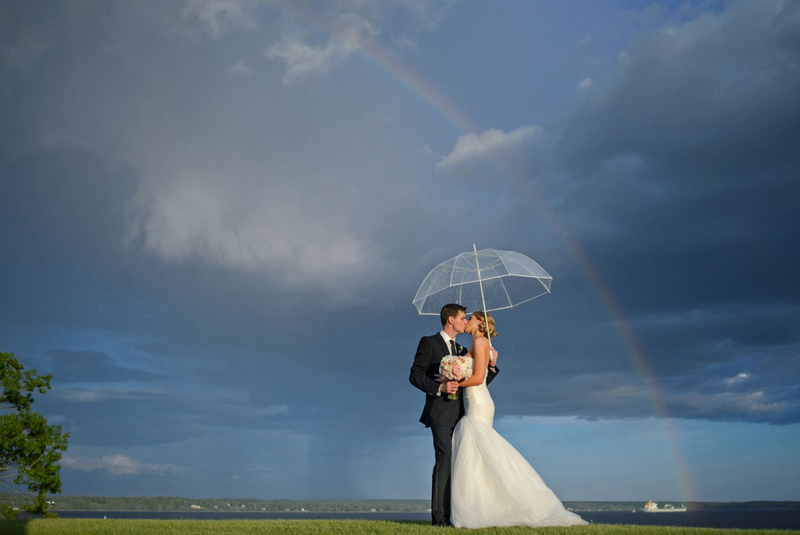 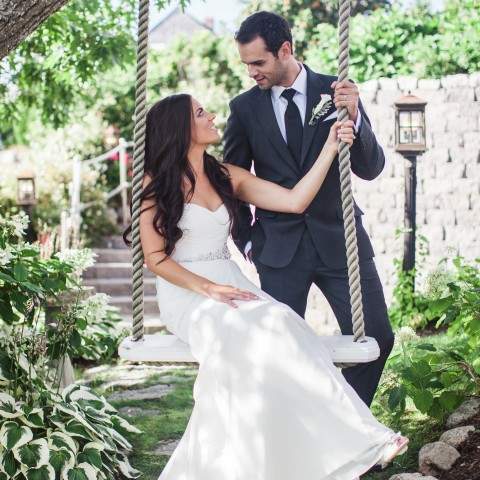 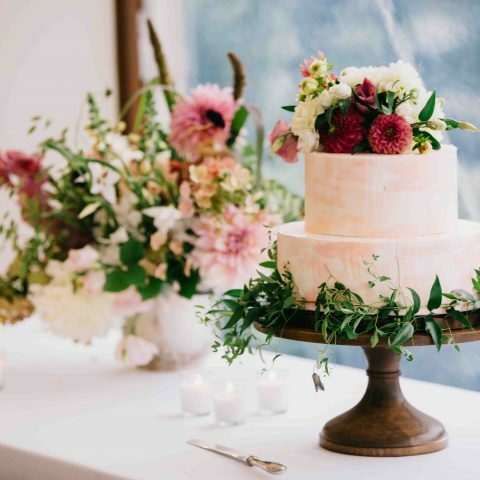 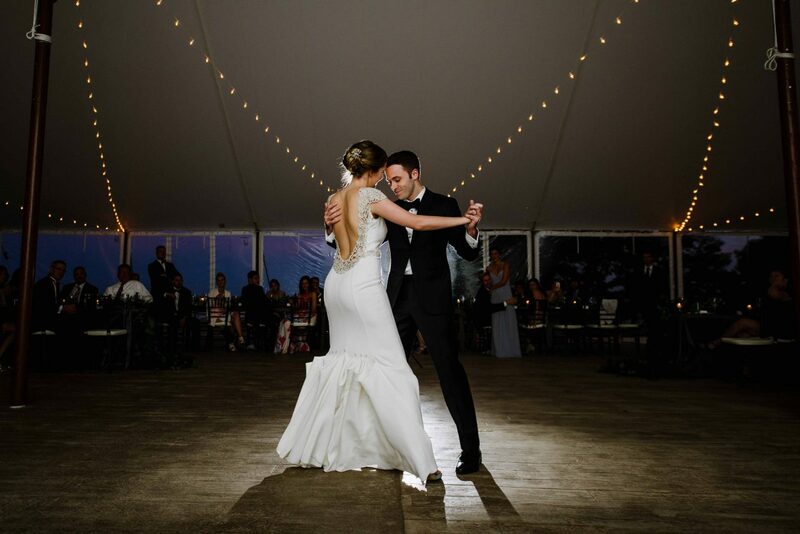 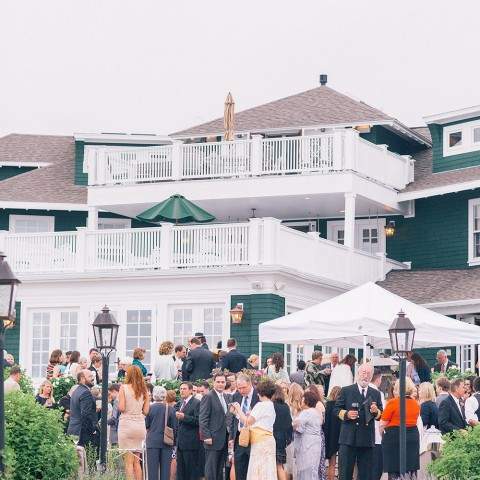 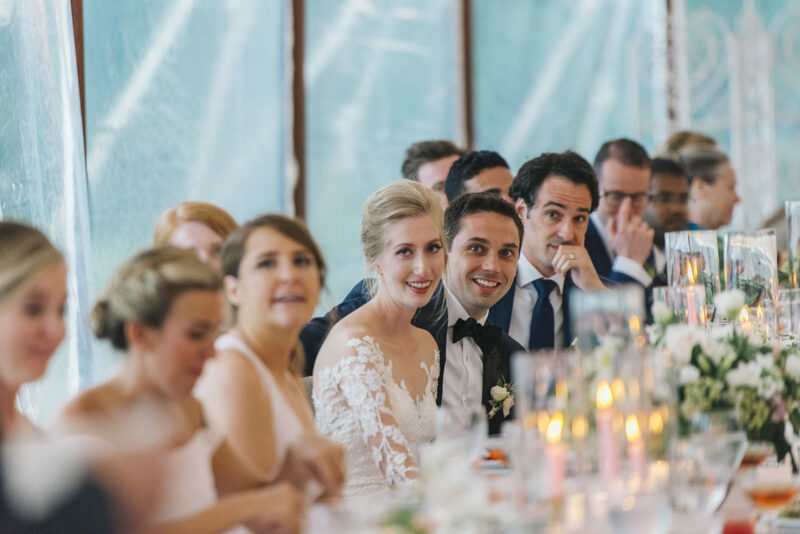 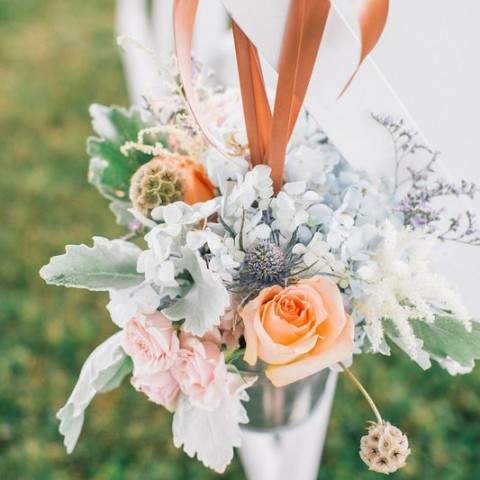 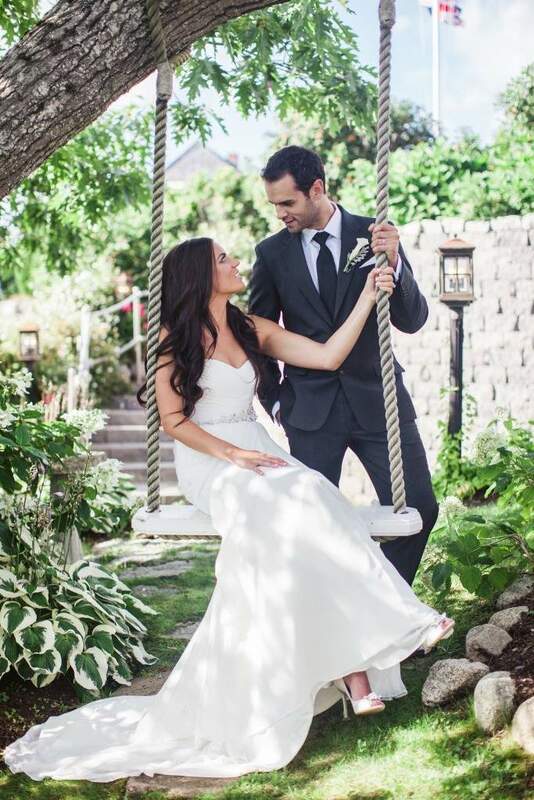 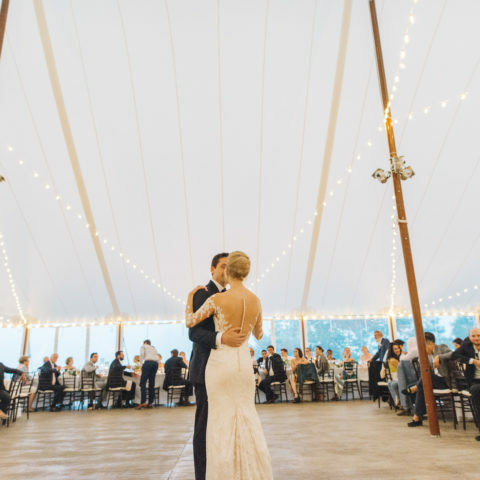 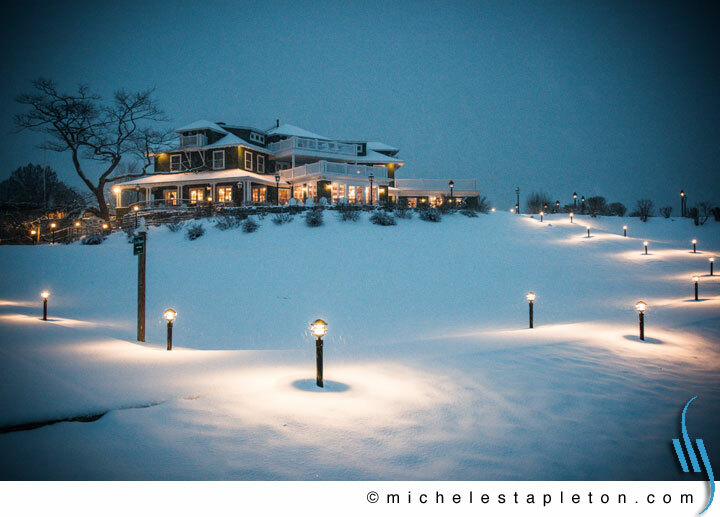 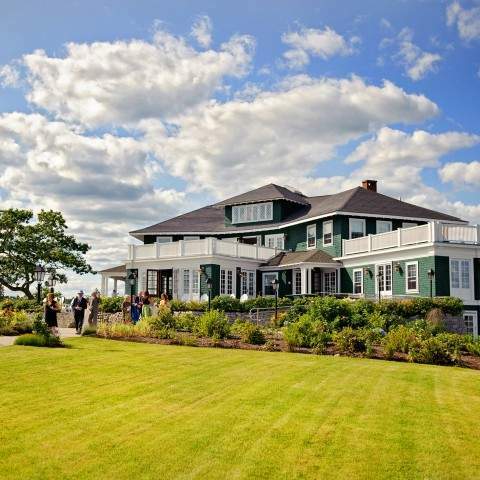 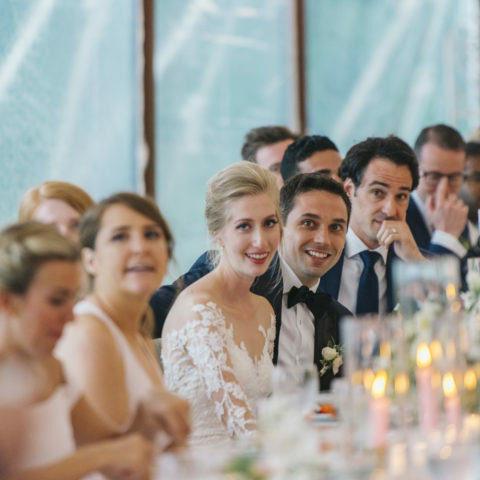 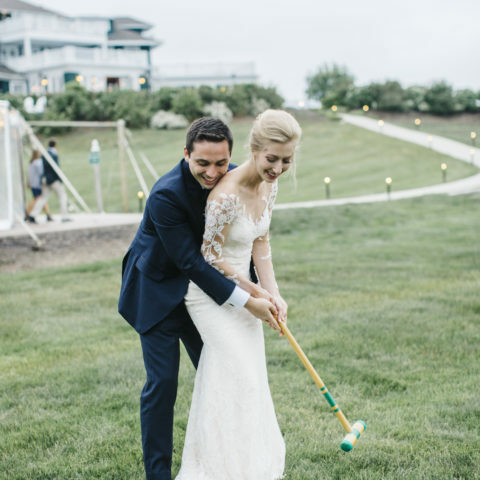 If you wish to host a private gathering or wedding celebration at French’s Point, we are proud to provide our preferred vendor directory of top wedding and event professionals, ensuring quality performance. 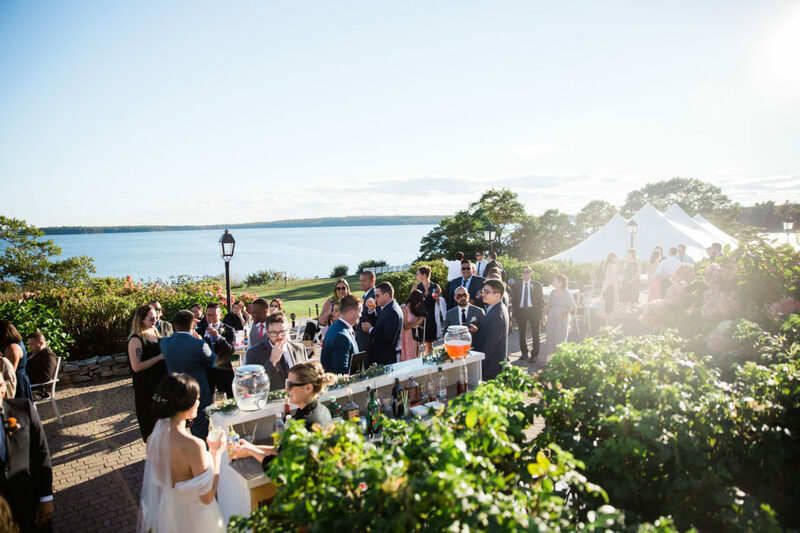 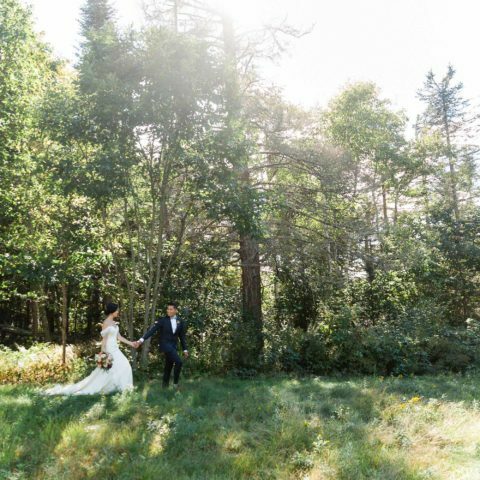 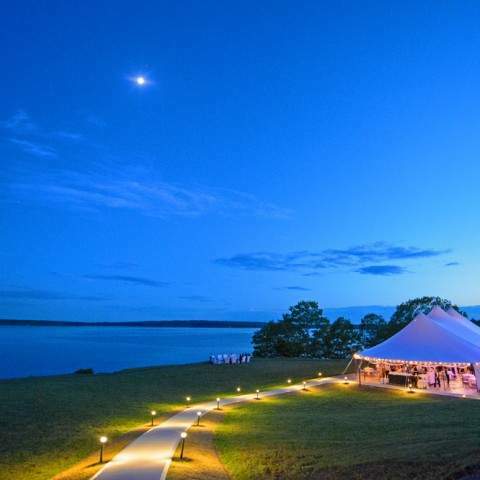 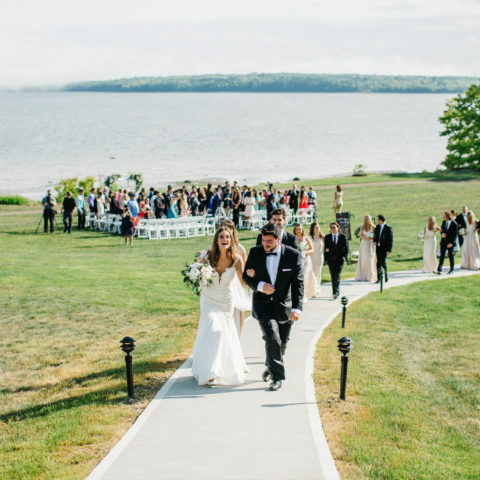 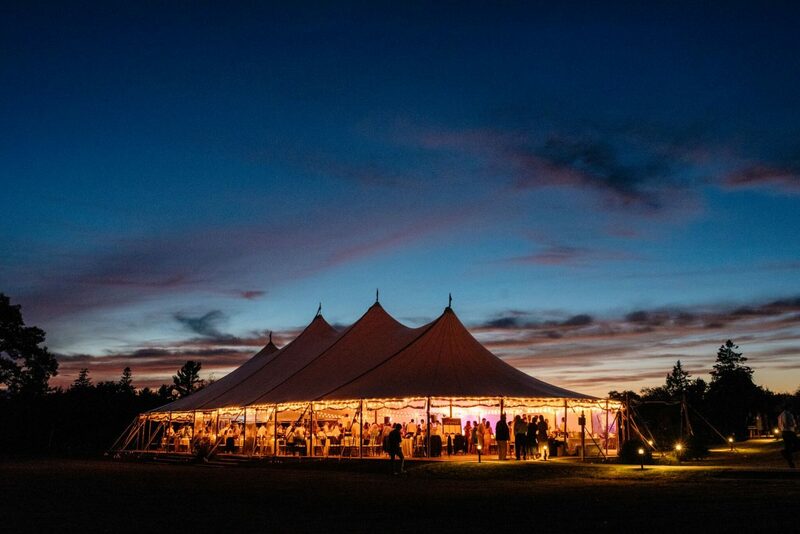 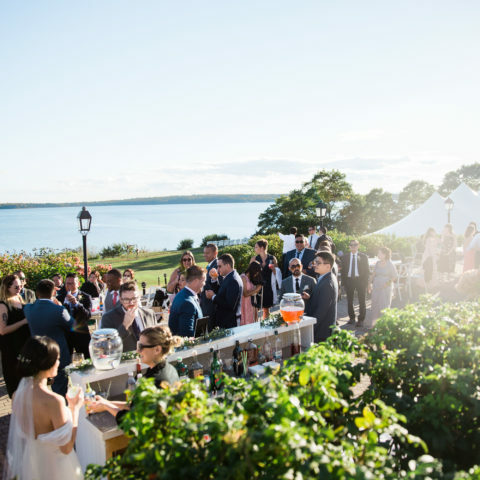 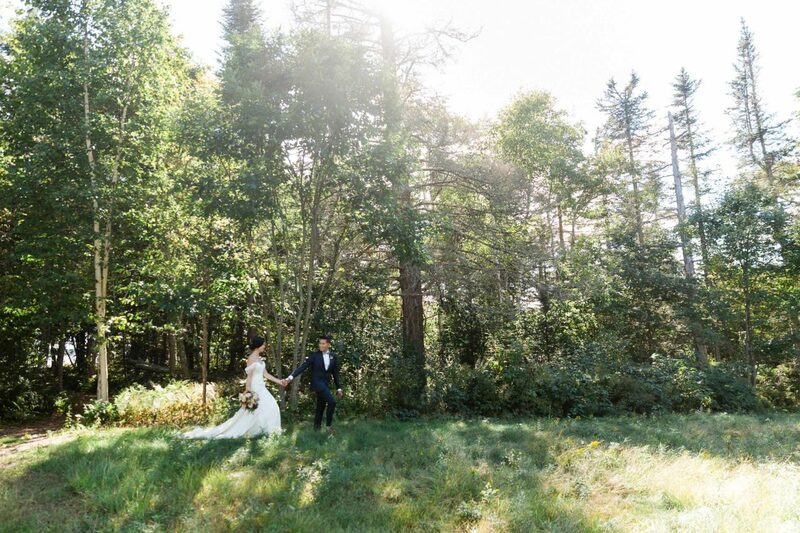 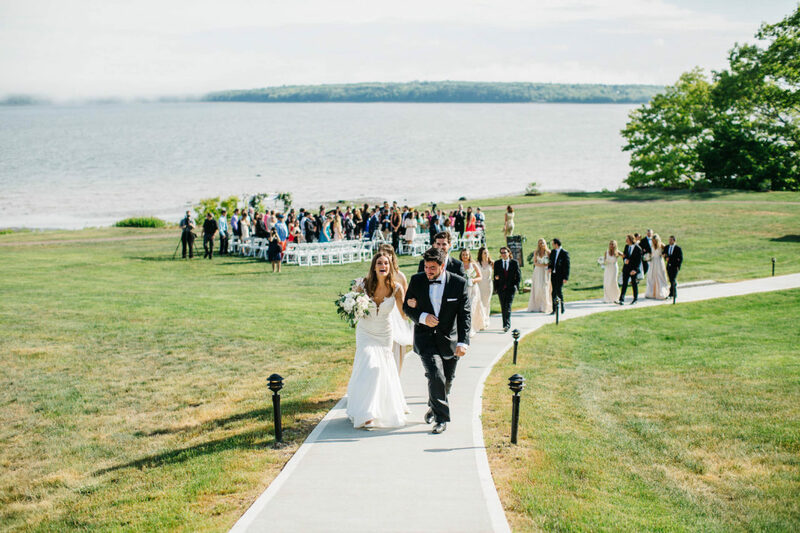 These talented vendors have helped to establish Maine as one of the country’s leading private destination event & wedding locations. 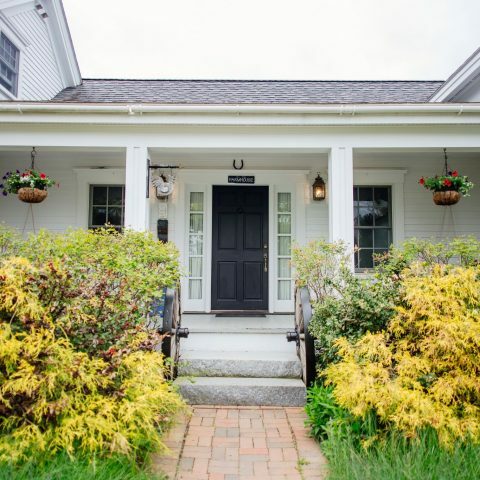 Our vacation rental property offers lodging in eighteen guest suites in our two beautiful homes. 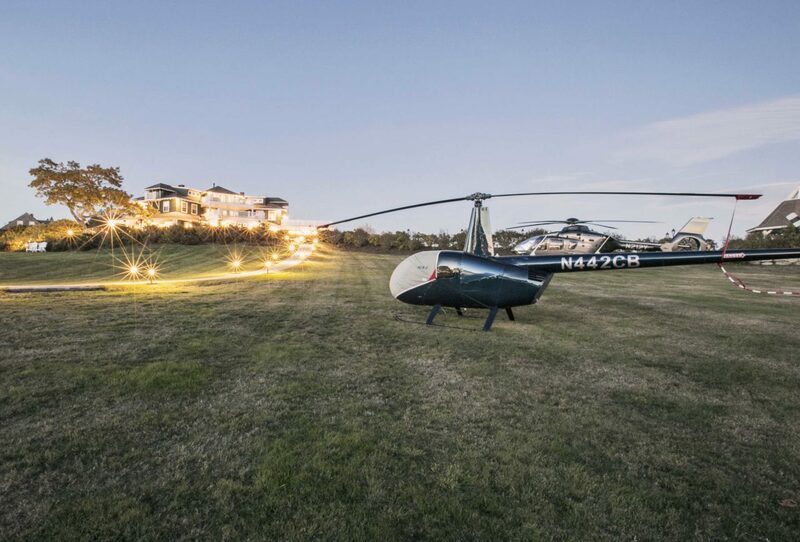 The entire estate is offered to one group of guests at a time, ensuring unparalleled privacy. 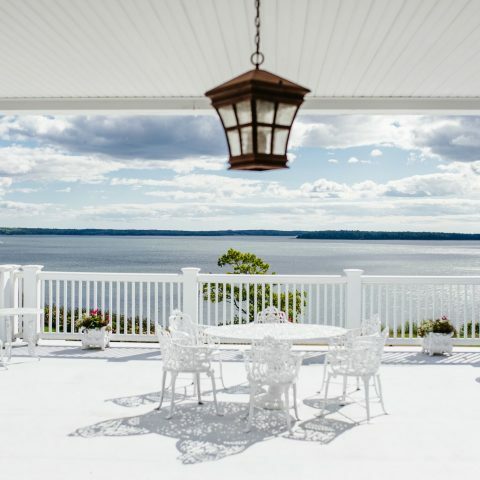 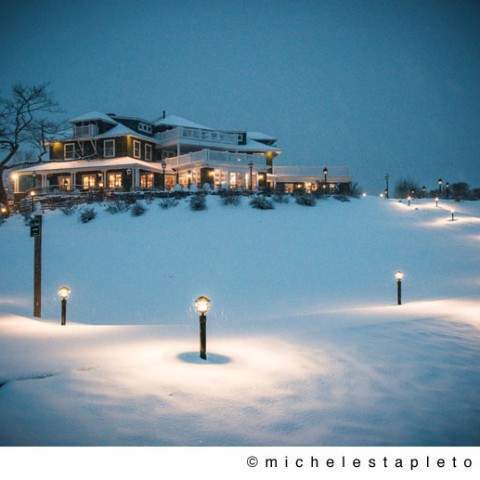 Unlike a hotel or resort, the host that reserves French’s Point assigns the rooms for their guests. 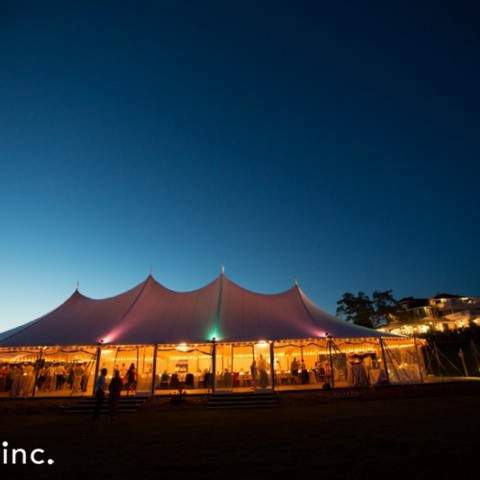 Please contact your host for details. 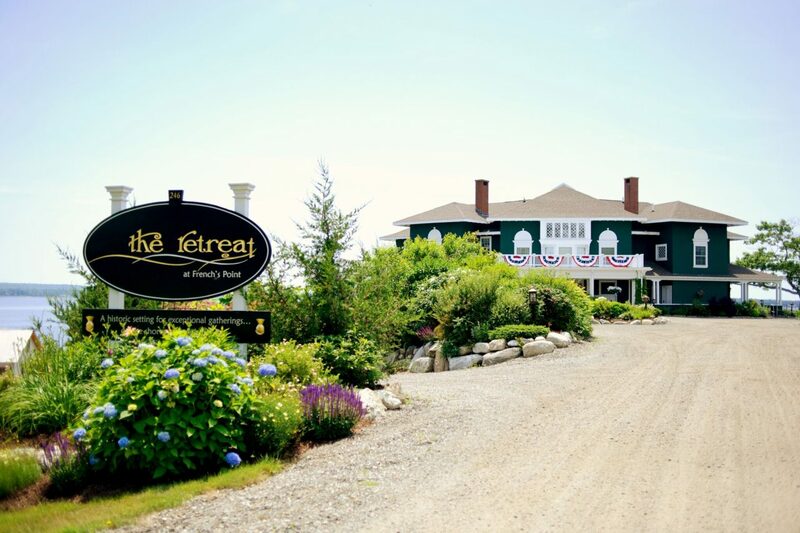 The Mid Coast of Maine offers a broad range of lodging, with styles and price points that appeal to the varied preferences of visitors. 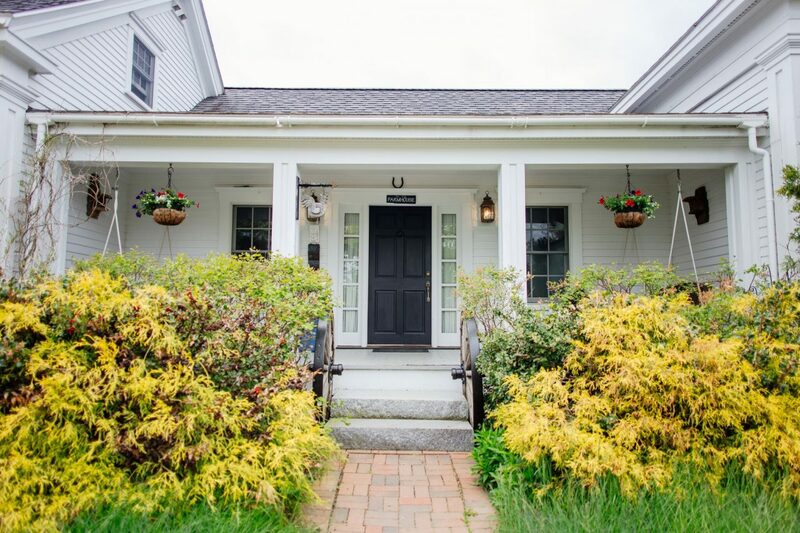 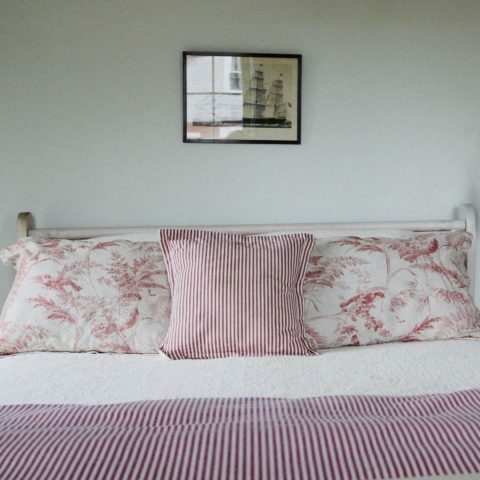 For guests looking to turn their time in Maine into a vacation, a rental home or cottage may be an ideal option. 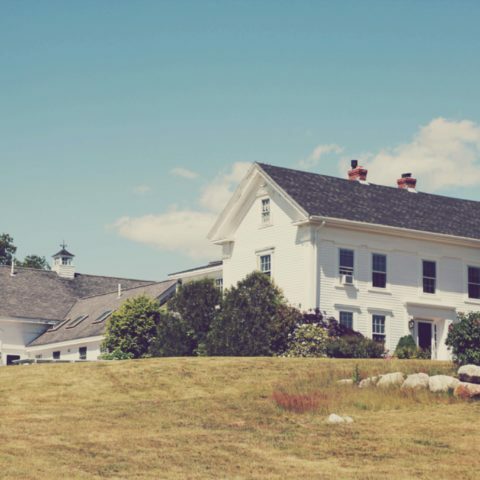 This area offers a wide array of privately owned family homes and cottages, available for rent by private owners. 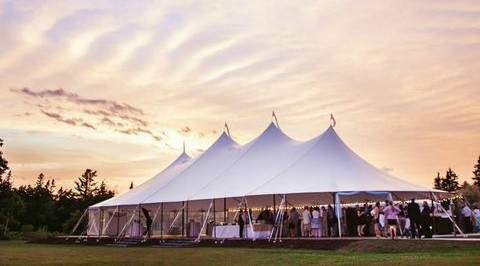 There are options for every size and budget, with several located on the road leading into French’s Point. 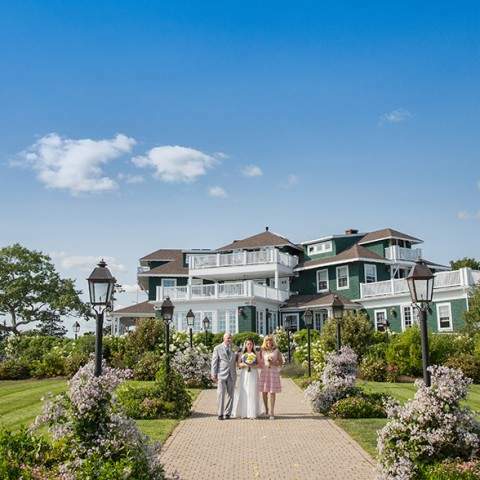 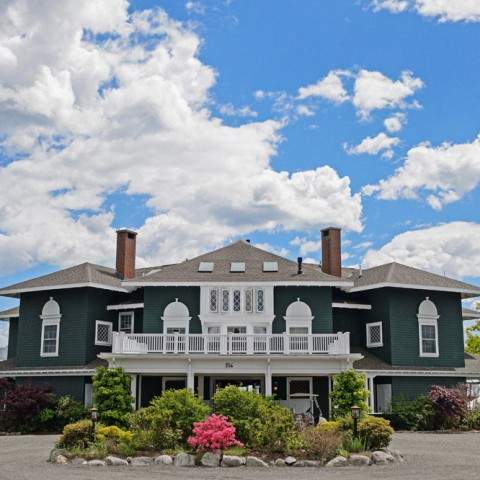 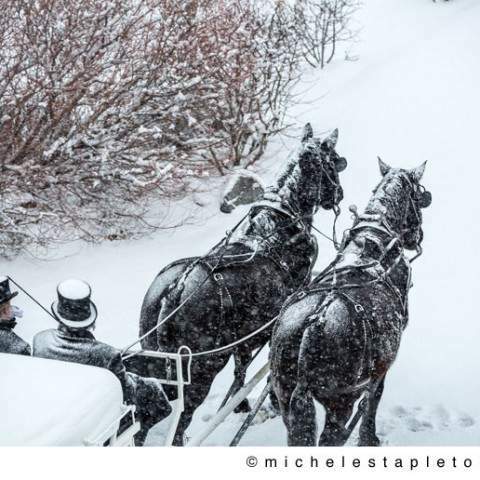 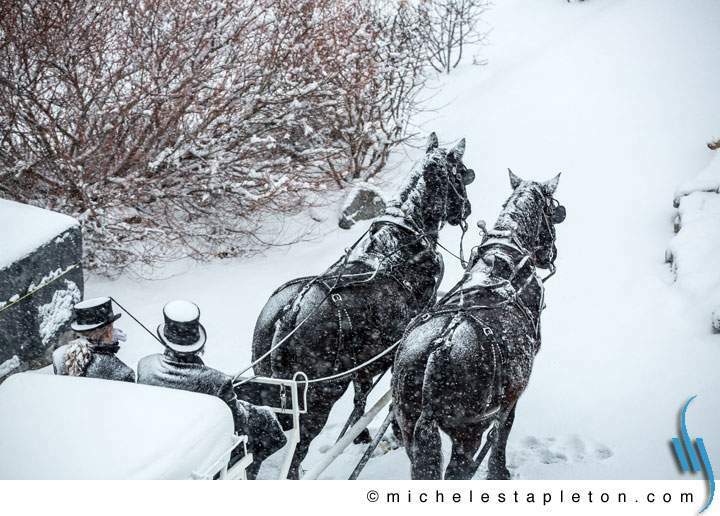 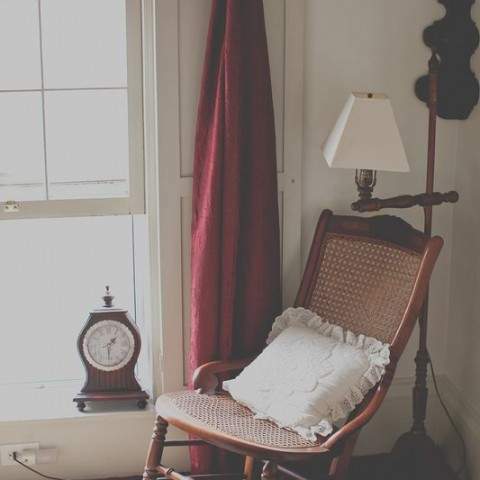 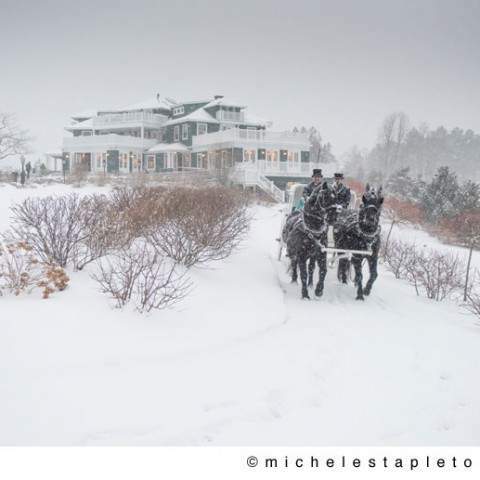 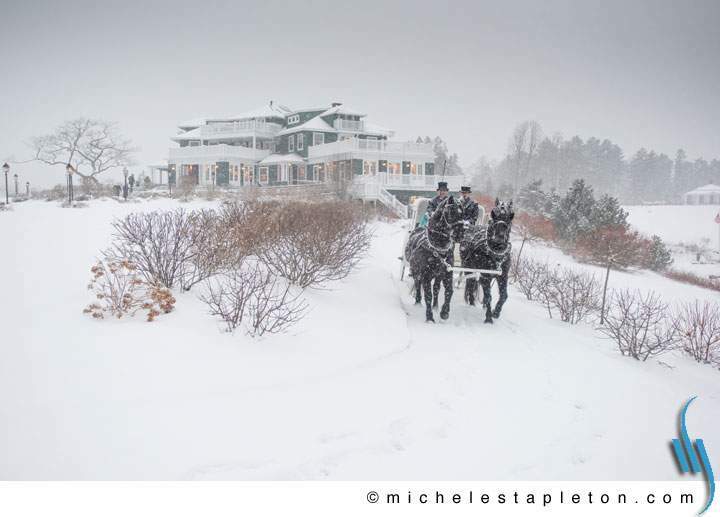 For guests that prefer traditional hotel-style lodging, the region has a bounty of offerings, from modern waterfront hotels, family-friendly resorts, and Victorian-style inns & bed and breakfasts. 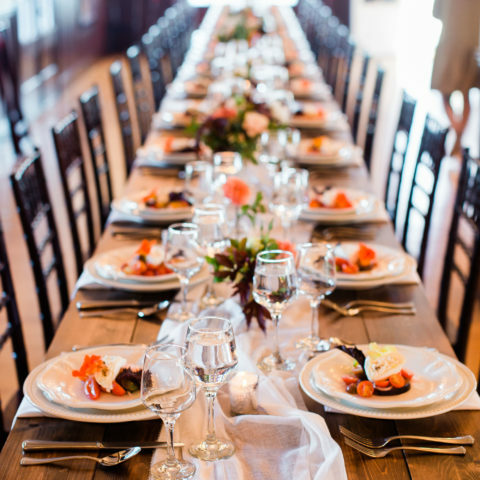 Please see our list for recommended options to meet your guest’s needs. 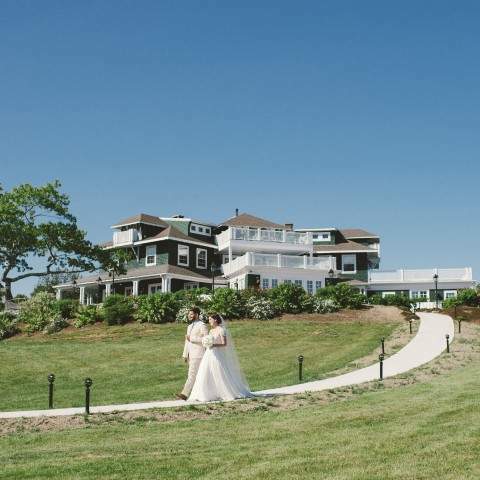 French’s Point is ideally set in the heart of the mid coast region. 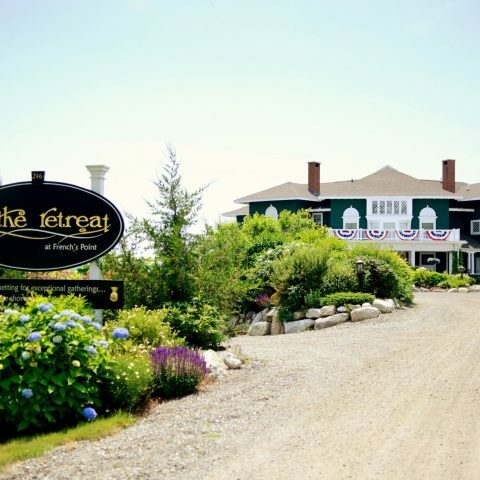 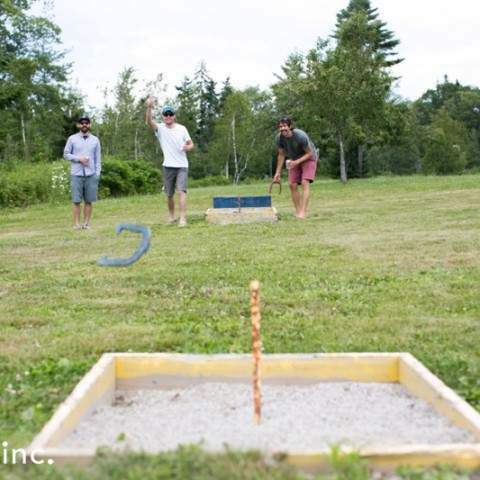 Visitors have access to some of the best restaurants, shops, galleries, and recreational activities in Maine. 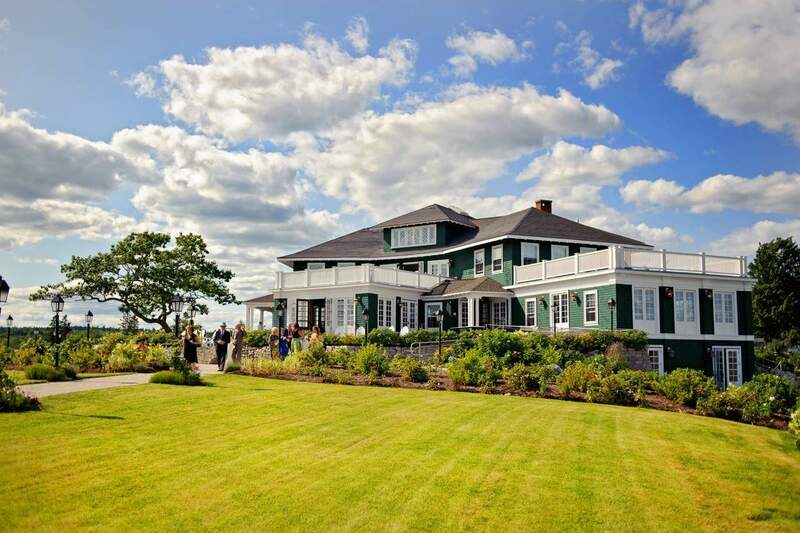 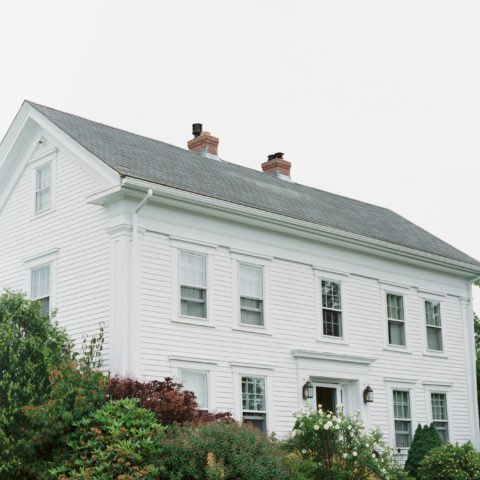 Guests can explore the quintessential coastal villages of Camden, Belfast, Bucksport, Blue Hill, and Ellsworth. 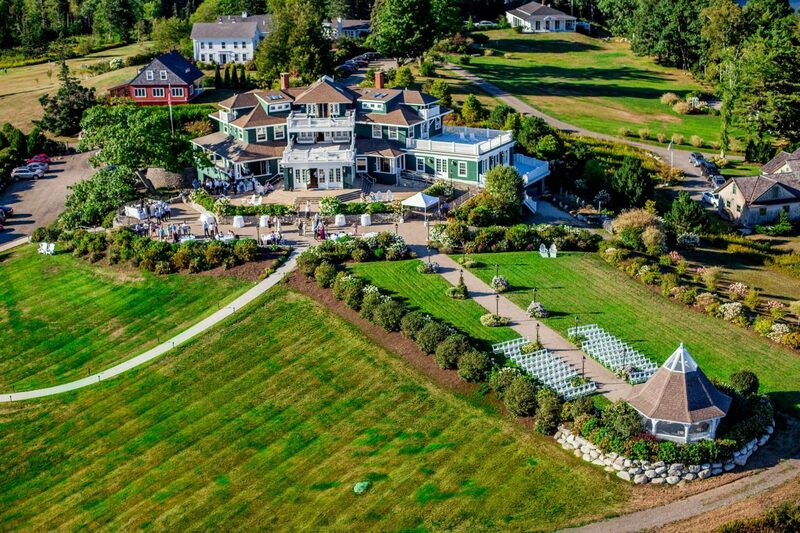 Fly into to Boston, MA, Portsmouth, NH, Portland, ME or Bangor International Airport (BGR), a short 40-minute drive from French’s Point. 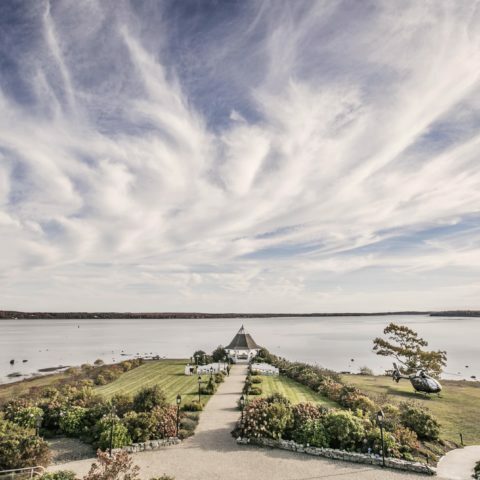 Because the area is ripe with attractions in every direction, the Mid Coast is best enjoyed by a car. 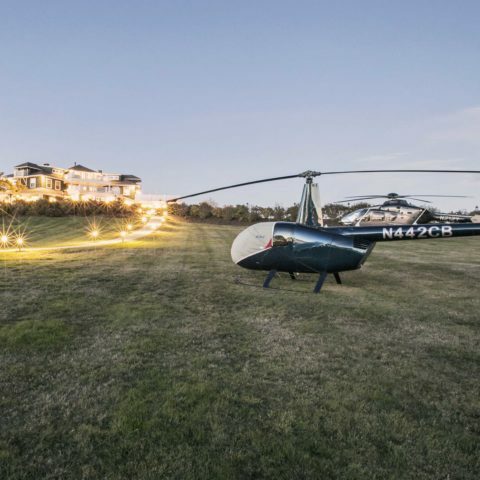 Bus, taxi and car service is also available in the region. 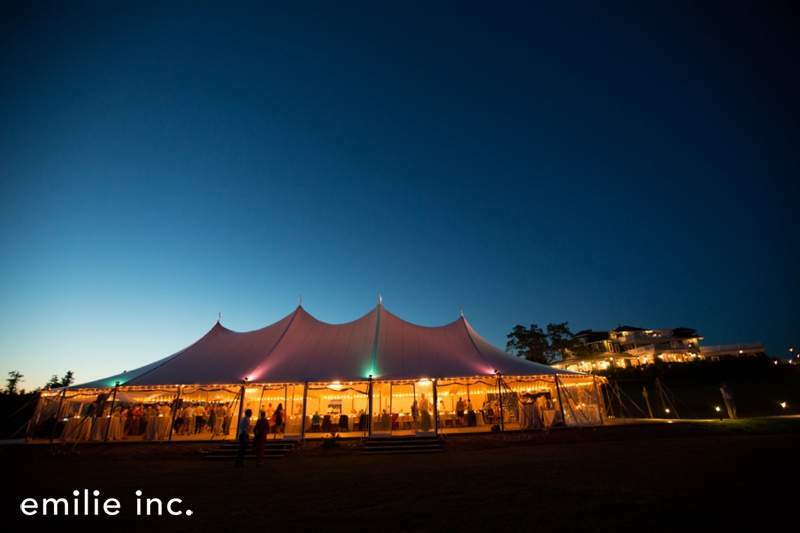 Click the link below to get in touch or fill out a quote request.